Do you have questions about an RV, RV Service work, installation or parts? Contact us today and we’ll be happy assist you. 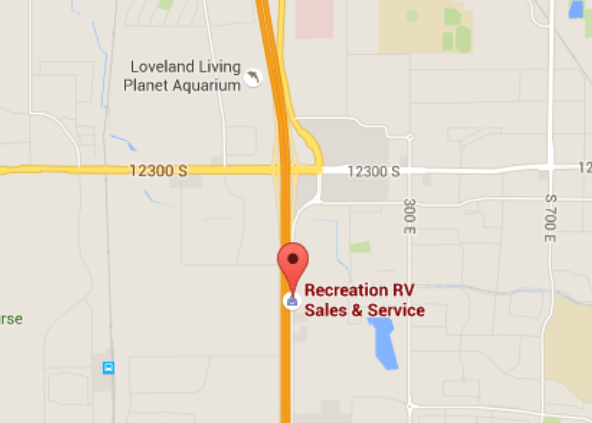 Recreation RV Sales & Service is conveniently located in Draper, UT right off the I-15 and minutes away from Salt Lake City. We look forward to helping you find the RV of your dreams, helping you get your RV ready for your next adventure, or providing repair services during your trip. Your Fun … Is Our Business. !